Food safety is a continuing concern that brings major recalls of food products and outbreaks of food borne disease occurring with alarming regularity. Each year, around 50 million Americans get sick from eating unsafe food, resulting in more than 100,000 hospitalizations, 3,000 deaths and countless days of missed work. There is one in six chance that you will suffer from a food borne illness according to a 2015 report. Concern about 'chemicals' in the food supply is growing among Americans, which makes them change the food purchase habit. Chemicals such as pesticides, antibiotics and hormones are used in plant and animal farming to boost production and ensure adequate food supply. However,these chemicals can cause problems when consumed by humans in large amounts. Thus, the detection and supervision become extremely necessary. Creative Diagnostics develops a series of lateral flow rapid test kits to detect the the concentration of chemical residues beyond safety limits. 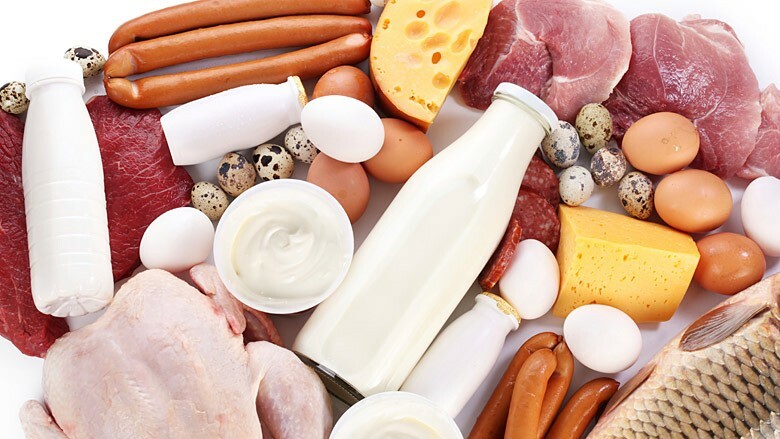 The chemicals include bacteria and fungal toxins, chemical additives, food additives, pesticides, animal antibiotic residues and hormones in various types of samples, including food (meat, milk, honey, egg, grain, nuts, chili, oil etc. ), feed extraction, urine, aquatic sample, serum and stool.